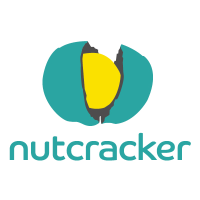 Nutcracker�is�searching for a content and social media manager to become part of our award winning team. At�Nutcracker, we specialise in creative marketing that transforms the way the businesses we represent are seen by their target audience. With clients across technology, finance, manufacturing and more, we make B2B marketing exciting, engaging and effective. The right person for this role will see things the way we do. They’ll have a passion for writing copy that lifts ideas off the page. They’ll understand the importance of communicating with people, not job titles. They are a creative thinker that can bring life to the projects we create. A strong writer with a background in business journalism or B2B communications? If so we’d love to hear from you. 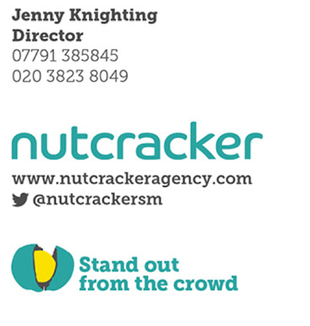 Please email your CV and three examples of work (or a link to your portfolio) to digital@nutcrackeragency.com and we will get back to you as soon as possible.